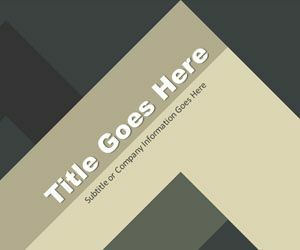 This is a free PowerPoint template with triangles style. You can download this triangles PPT template and PowerPoint background to decorate your presentations. This is a unique style for serious presenters and formal presentations in PowerPoint. The master slide design has a presentation title in diagonal. You can use this triangles PowerPoint template for academic work or serious presentations.